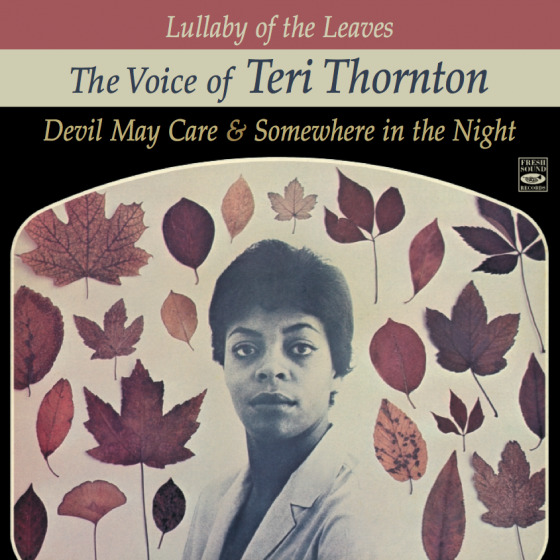 All the evidence points to one thing in these two albums: Great Listening! 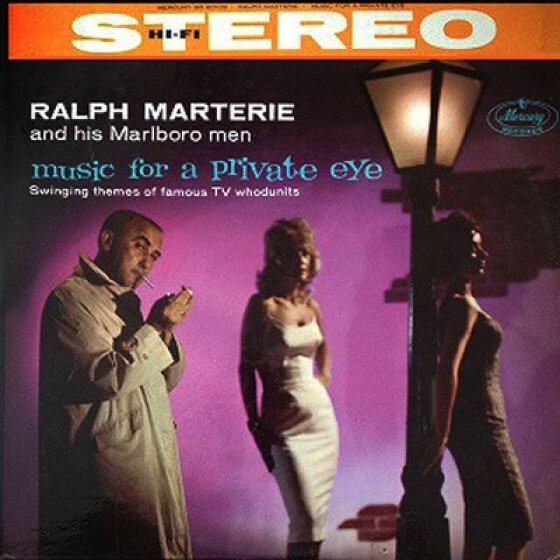 In 1959, after 15 years leading his own dance band, Ralph Marterie confessed he had dreamed of the perfect dance-or-listen date. 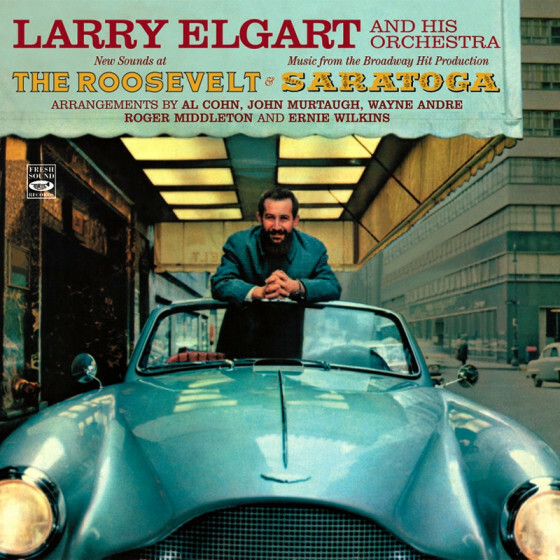 Working for over a year with Mercury’s West Coast recording director, Pete Rugolo, that peak of musical performance became the reality captured here, with Rugolo conducting the orchestra that recorded the two albums, and Marterie displaying the musical leadership qualities that made him America’s No.1 Trumpet Star and Orchestra Leader. 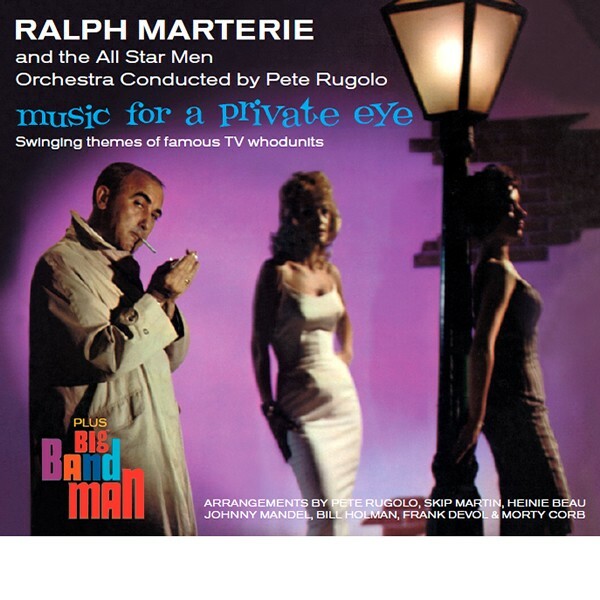 On Music for a Private Eye, Pete Rugolo, Skip Martin and Heinie Beau devised skillful arrangements of the best in themes from TV’s then top thrillers. 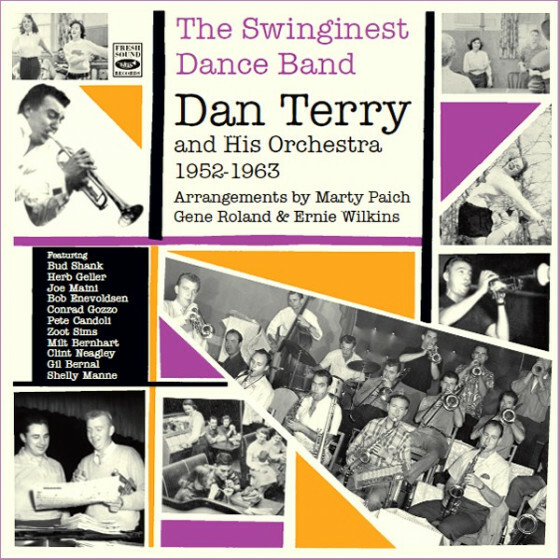 Big Band Man showcases a selection of songs by Jimmy McHugh, Hollywood’s premier tunesmith, with over two decades of hits to his credit. 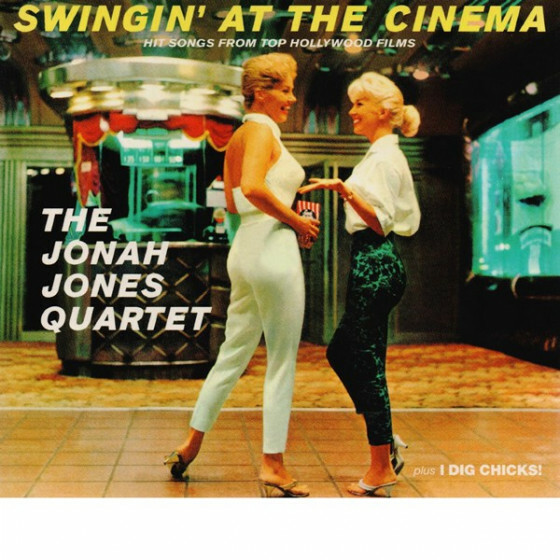 And properly setting the stage musically were arrangers like Johnny Mandel, Skip Martin, Morty Corb, Bill Holman, and Frank DeVol, again the cream of Cinema City’s scorers. 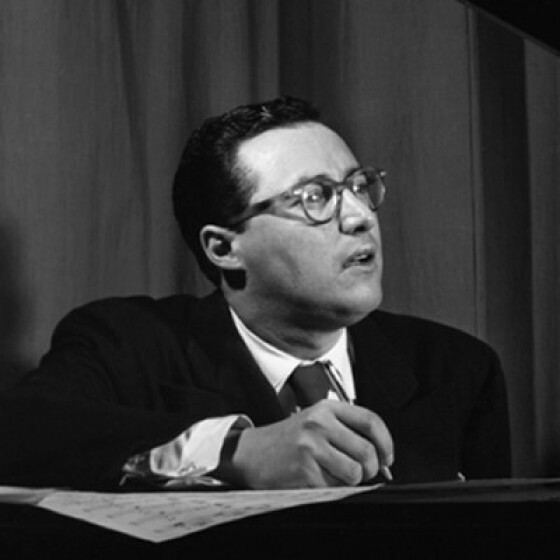 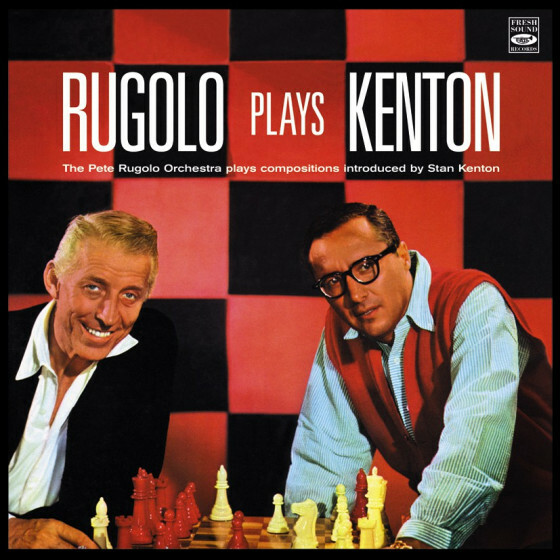 Rugolo —a veteran of hundreds of Hollywood recording sessions— selected for these albums outstanding instrumentalists and soloists such as Don Fagerquist, Frank Rosolino, Bud Shank, Gus Bivona, Bob Cooper, Pete Candoli, Jimmy Rowles, Red Mitchell, Jack Sperling, Conrad Gozzo and Al Hendrickson. 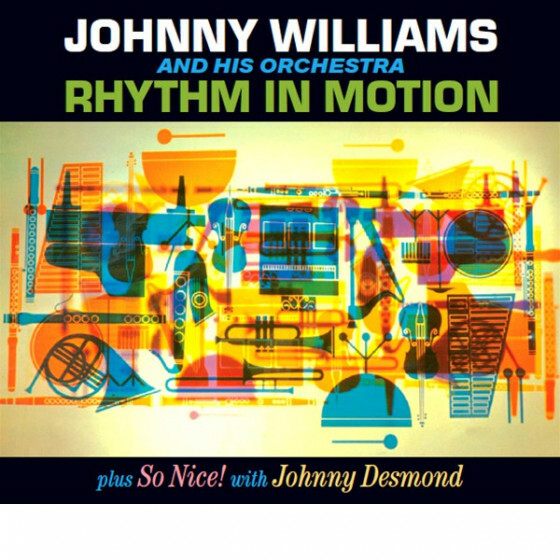 The music in these two albums was arranged with special skill and effect to demonstrate, and take full advantage of, the new stereophonic sound. 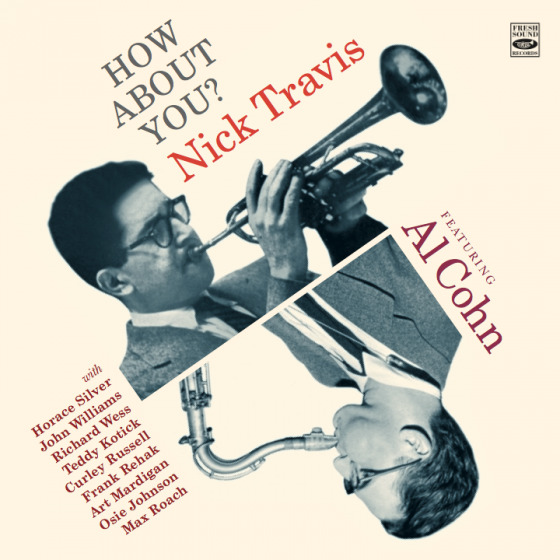 Ray Linn, Don Fagerquist, Joe Triscari, Uan Rasey, trumpets; Frank Rosolino, Bob Fitzpatrick, Tommy Pederson, trombones; George Roberts, bass trombone; Bud Shank, Paul Horn, alto saxes; Bob Cooper, Gus Bivona, tenor saxes; Dale Issenhuth, baritone sax; Jimmy Rowles, piano; Al Viola, guitar; Joe Mondragon, bass; Irv Kluger, drums; Lou Singer, percussion. 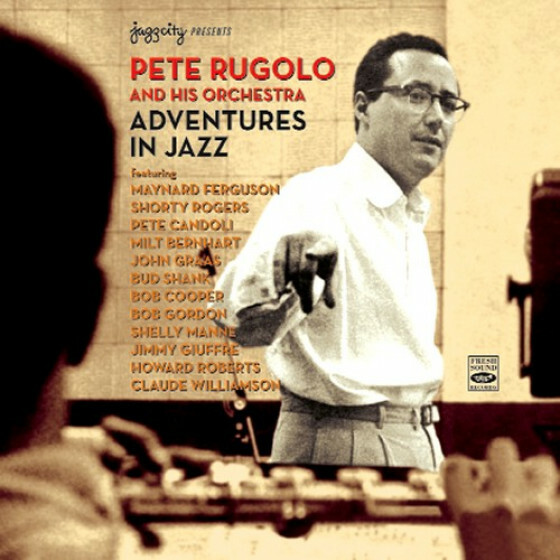 Arrangements Pete Rugolo. 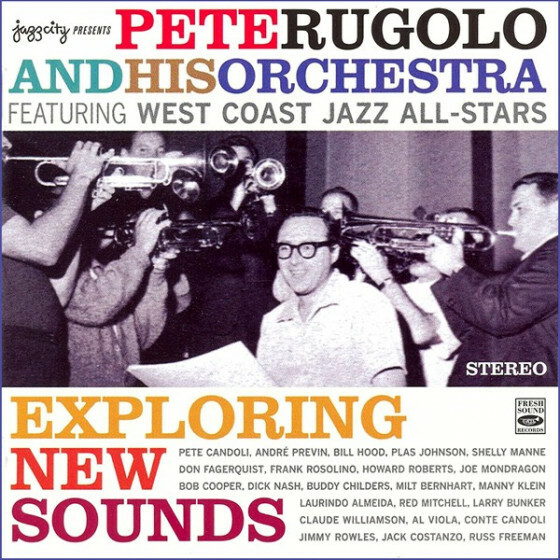 Pete Candoli, Don Fagerquist, Mannie Klein, Conrad Gozzo, Joe Triscari, Ollie Mitchell, Uan Rasey, trumpets; Frank Rosolino, Vern Friley, Joe Howard, Harry Betts, trombones; Tommy Pederson, bass trombone; Gus Bivona, clarinet & alto sax; Bud Shank, alto sax; Bob Cooper, Babe Russin, tenor saxes; Chuck Gentry, baritone sax; Jimmy Rowles, Arnold Ross, piano; Al Hendrickson, guitar; Red Mitchell, bass; Jack Sperling, drums. 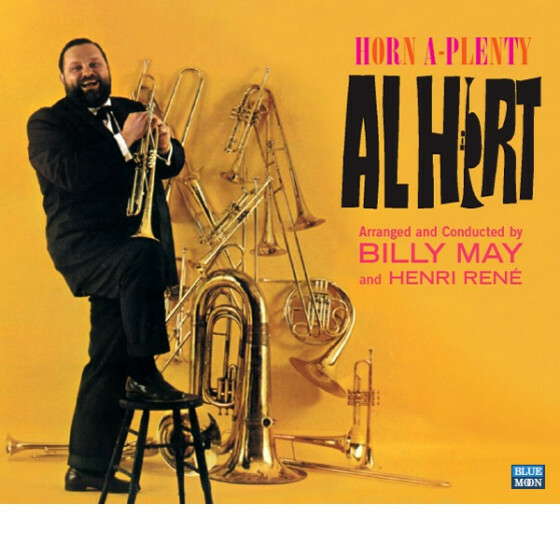 Arrangements by Morty Corb (#13,15), Skip Martin (#13,16,20), Bill Holman (#19), Johnny Mandel (#11), Frank DeVol (#14,17), Skip Martin (#18). "Ralph Marterie was primarily known as the trumpet-playing leader of a popular dance band that he first formed in the 1940s. 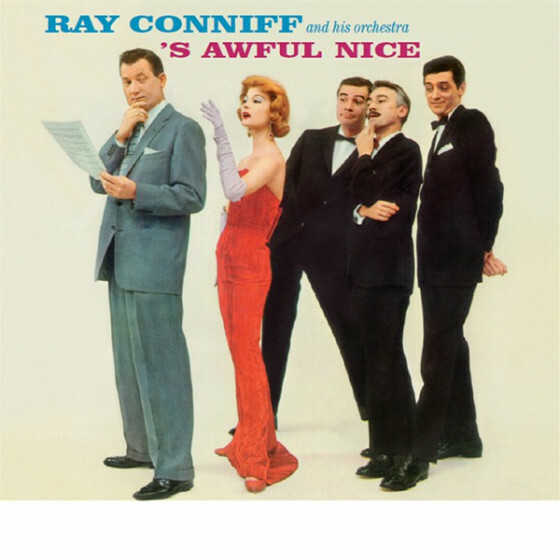 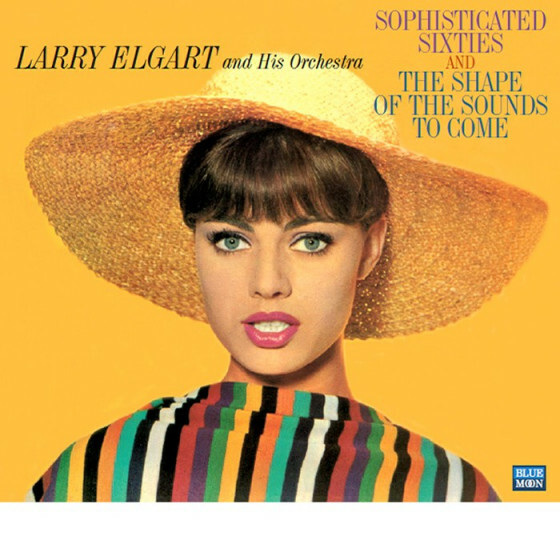 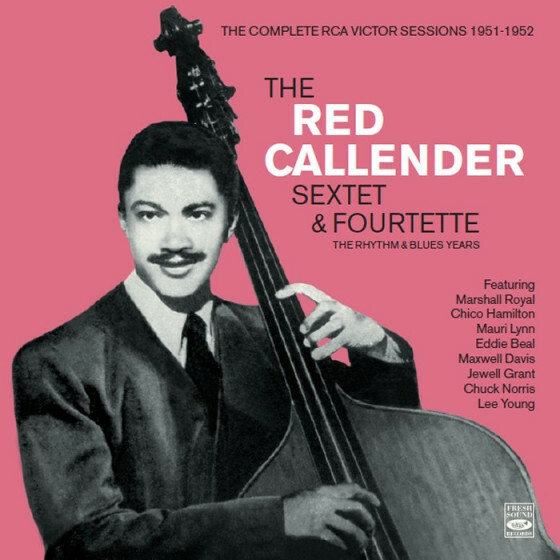 In 1959, he engaged top arrangers like Pete Rugolo, Skip Martin, Heinie Beau, Morty Corb, Bill Holman, Johnny Mandel and Frank DeVol to arrange charts for two albums that were as much oriented to listeners as they were to dancers. 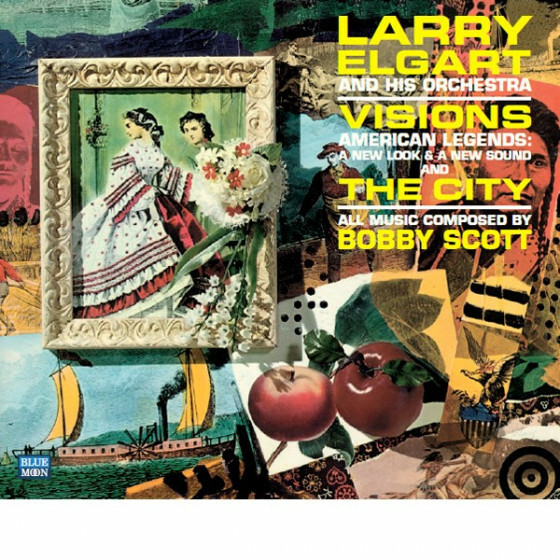 The results can be found on Music for a Private Eye/Big Band Man (Blue Moon – 878). 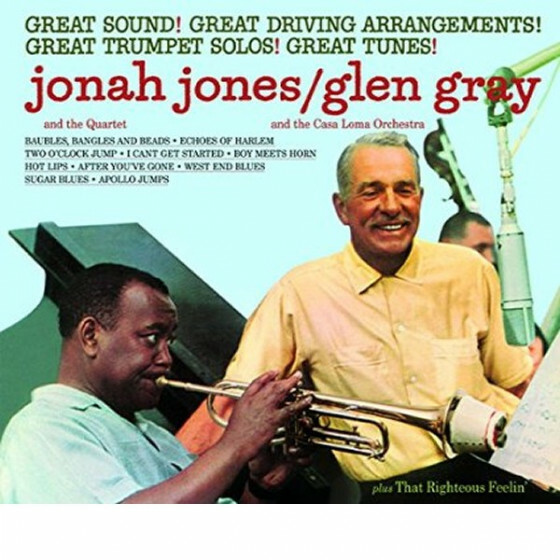 The first title contains ten themes from television shows like M Squad, Perry Mason, Alfred Hitchcock Presents and Peter Gunn, music that is sure to bring back memories for those who watched these shows. On the second album, the theme was songs by Jimmy McHugh. 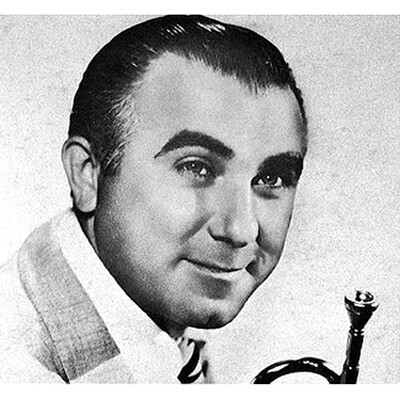 McHugh had a career that spanned the 1920s through the 1950s, and this disc includes some of his most popular tunes, including “Don’t Blame Me,” “I Can’t Give You Anything But Love,” “On the Sunny Side of the Street” and “Exactly Like You.” The cream of West Coast players was engaged for both albums. 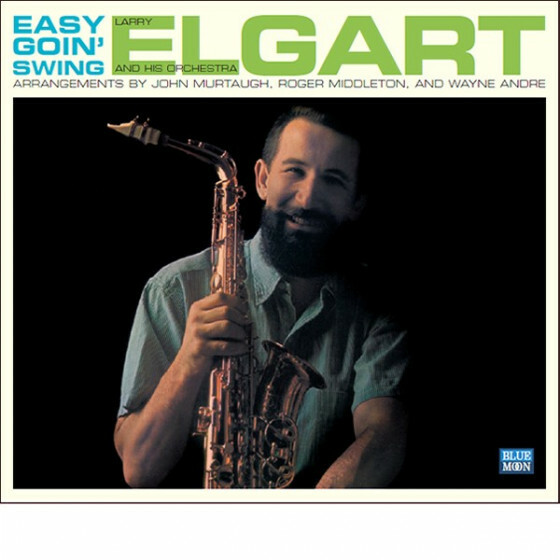 The music is swinging and fun to hear, wonderful, straight-ahead big band jazz." 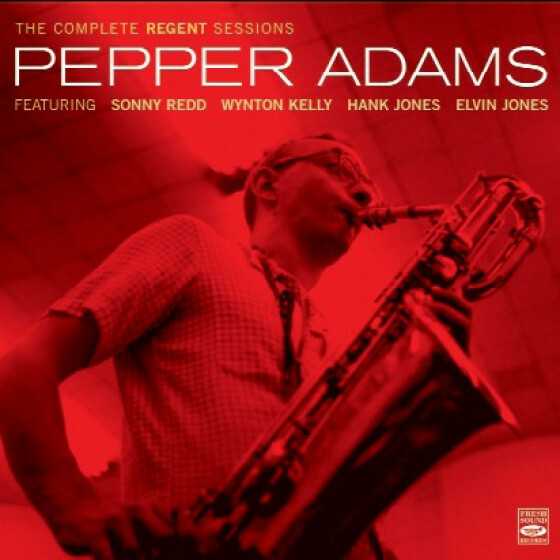 "If you haven’t been collecting Fresh Sound Records’ series of soundtracks from B movies and TV shows from the 50s and 60s, you’re missing out on some of the hippest and swingingest sounds to ever filter through your malleus, incus and stapes. 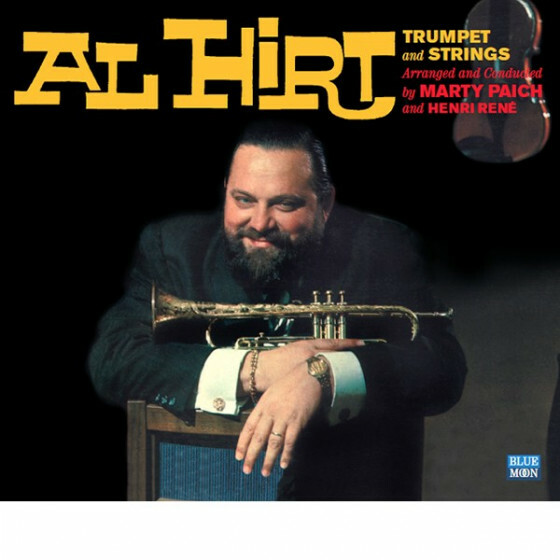 This single disc has Ralph Marterie and his All Star Men, which includes Buddy DeFranco/cl, Pete Candoli/tp, Bud Shank/as, Bob Cooper/ts, Jimmy Rowles/p, Al Viola/g, Frank Rosolino/tb and Gus BIvona/ts for starters, and the team is conducted by Pete Rugulo, with arrangements by Rugulo, Johnny Mandel, Bill Holman and other studio studs. The Music for A Private Eye includes music made for Bass Weejuns; themes from “ M Squad”, “Perry Mason”, “77 Sunset Street” and, of course “Peter Gunn” mix Basie-like velvety saxes and irresistibly swinging rhythm. 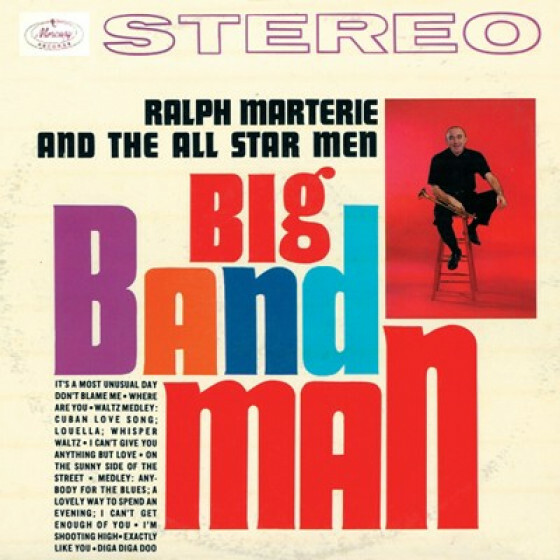 There’s a second album, Big Band Man, and it’s from the same date with an almost exact same band. 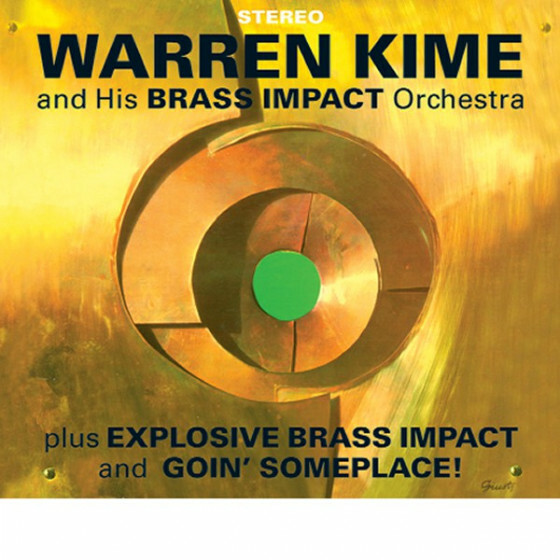 These guys hit like a heavyweight on pieces like “Diga Diga Doo” while getting as smooth as silk on “Where Are You” and “Don’t Blame Me.” This material sounds amazingly fresh and alive; all of the charts have more angles than an English garden and the solos are concise with lots to say. 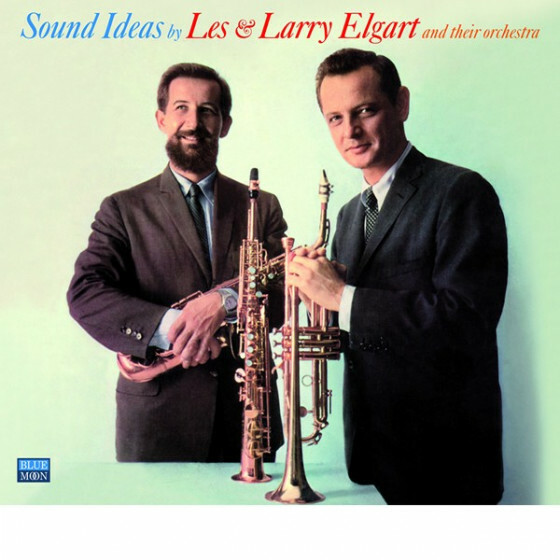 When did big band music start becoming sterile? 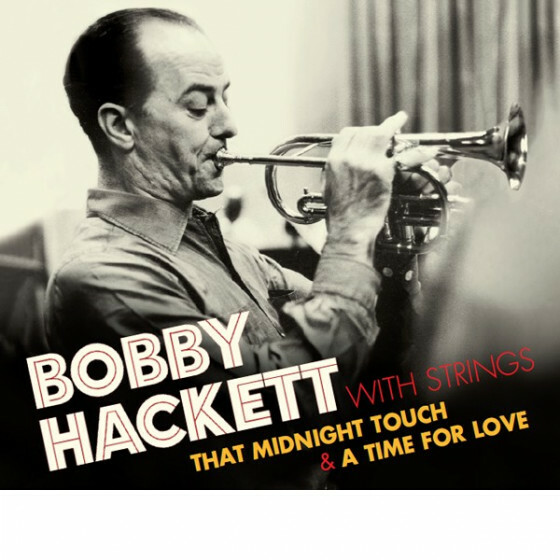 It was some time after this one!"